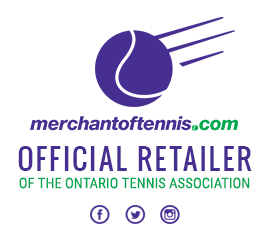 Please note that this course will take place on April 29 at Angus Glen Tennis Centre in Markham. 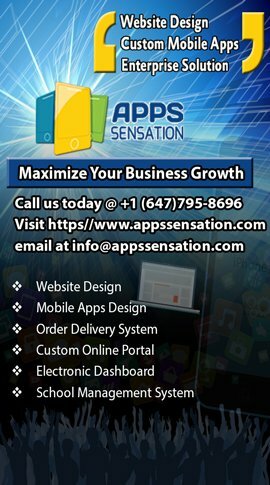 CLICK HERE to view the workshop flyer that will provide you with all pertinent information on this workshop, including how to register. 9 coaches participated in a a wheelchair tennis instructor workshop at the Aviva Centre in Toronto, Ontario. 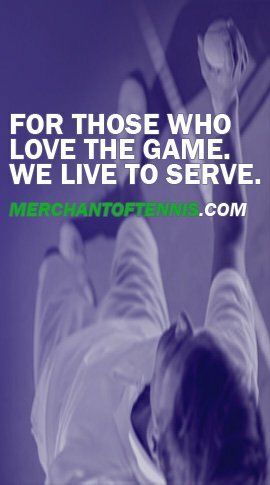 The course is a Tennis Canada initiative designed to provide interested people (currently certified Instructors and coaches, recreational therapists, etc.) with the knowledge to teach wheelchair tennis to introductory players. Participants learned how to adapt their coaching to systematically develop beginning wheelchair players as well as how to teach the fundamentals of rallying, playing the game and most importantly, wheelchair mobility. The course was taught by Tennis Canada National Coach and 3 Time Paralympic Medalist Kai Schrameyer. 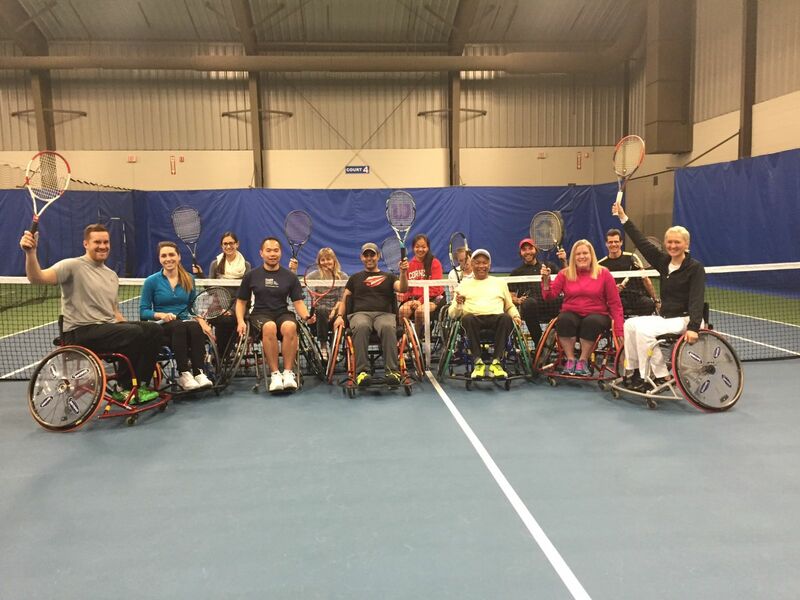 14 coaches and recreational therapists participated in a a wheelchair tennis instructor workshop at the Angus Glen Tennis Centre in Markham, Ontario. 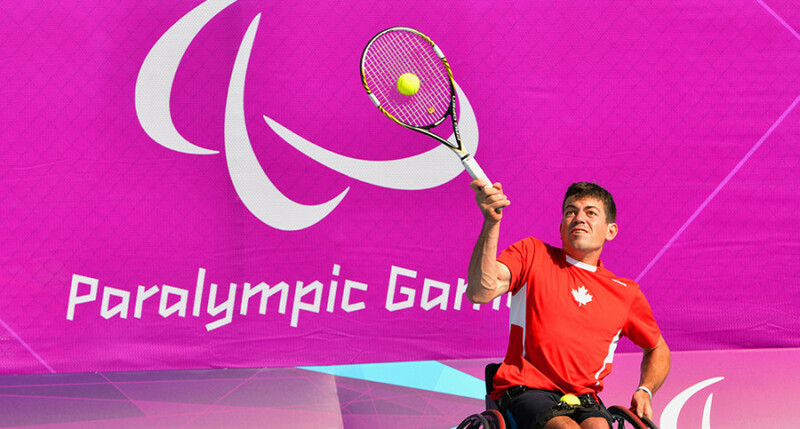 Toronto, October 15, 2015 – Tennis Canada announced on Thursday that former Paralympian and recent Parapan Am bronze medalist Joel Dembe (Toronto) has decided to retire from wheelchair tennis and focus on other pursuits. 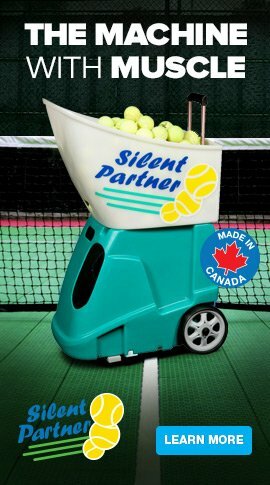 The 31-year-old has been one of Canada’s top wheelchair tennis athletes for the past several years and was very successful on the international stage, including capturing the country’s first-ever wheelchair tennis medal at the 2015 Toronto Parapan Am Games, in men’s doubles alongside longtime partner Philippe Bedard. Dembe was the No. 1-ranked men’s player in Canada for three years (2012-2014) and a six-time national champion between singles and doubles. On the international circuit, he won over 25 titles from 2007-2015, including most recently the singles crown at the Kamloops Legacy Games in British Columbia in July. He also never turned down an opportunity to represent his country. He played for Canada at the last four World Team Cup events, the London 2012 Paralympic Games, and the 2011 Guadalajara and 2015 Toronto Parapan Am Games. 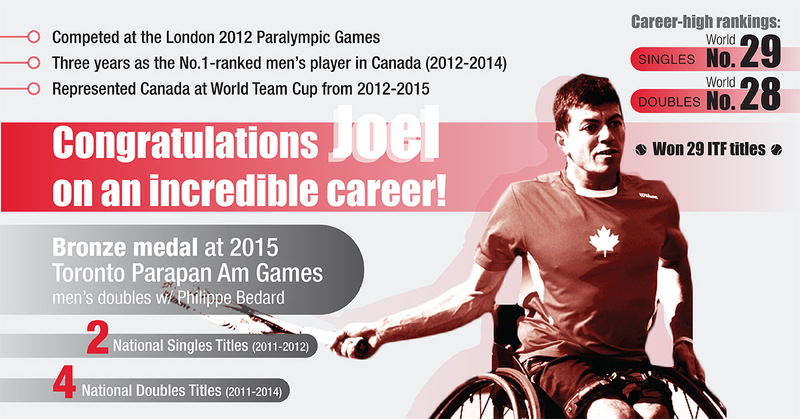 His last competitive match was his victory in the bronze medal match at his hometown Parapan Am Games. While he will no longer be competing full-time on the high performance circuit, Dembe will not be leaving wheelchair tennis behind. He hopes to occasionally play tournaments, and wants to continue assisting to develop and promote the sport. 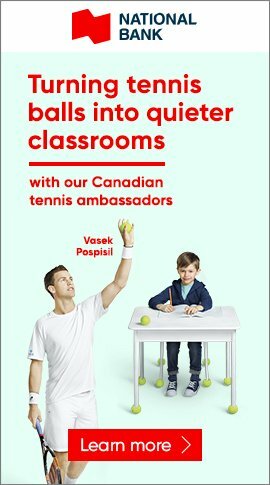 He recently obtained his Tennis Canada instructor certificate and will next work to secure his club pro certificate, with plans to help coach the next generation. In addition to his coaching, Dembe will be kept busy working at Royal Bank of Canada as part of the RBC Olympians program, where he is focused on marketing and sponsorship.